[Extra quality] kunci jawaban ulangan semester 2 kelas 8 smp rejotangan. ## Clip Thai Mobile [คู่ผัว ตัวเมีย หลุดทั้งชุด]!!! [Top rated] lirik lagu campur sari layang kangen. 2011 Marilyn Monroe "Die-Cut" Calendar. macProVideo - Record 101 Core Propellerhead Record. So you like anime huh? Check out this flash game Have fun! We want a Girl with a Beautiful Face, Great Personality and Loves the STAGE!!! Tiaras and jewelry for Christmas! 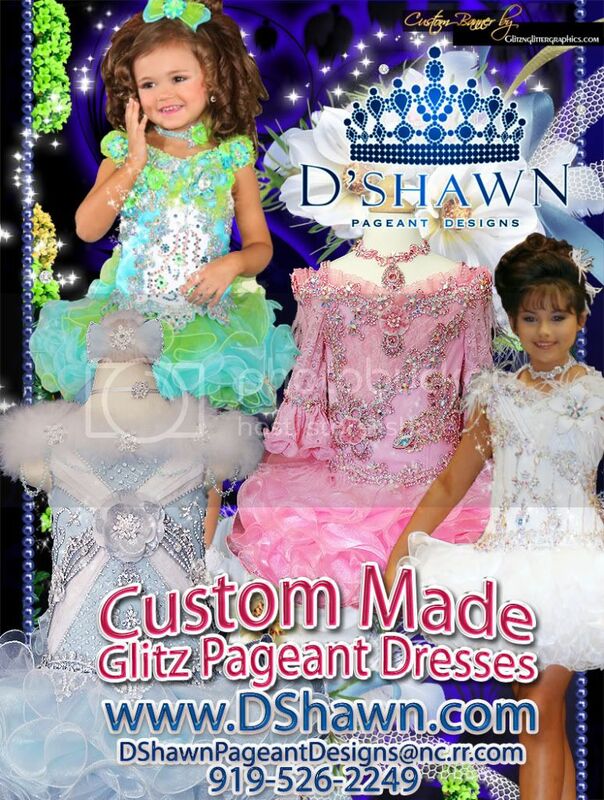 Custom Designs Sure To Put You In The Spotlight!!!! Comes with shirt,vest, shorts,chaps, and hat. Email Teri for questions firstrowproductions@hotmail.com. HURRY! TIME IS RUNNING OUT TO COMPETE IN THE FASTEST GROWING SYSTEM IN THE GALAXY! 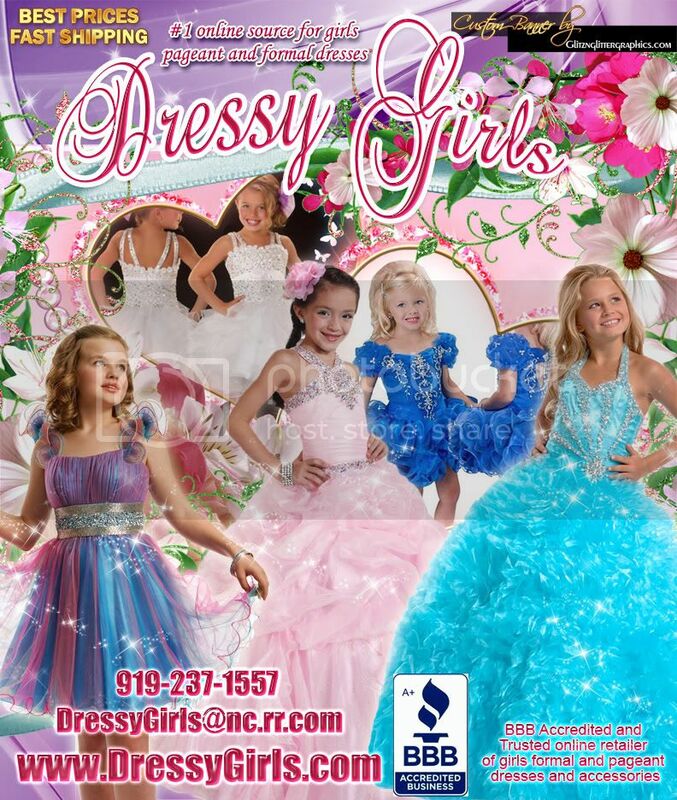 SEE OUR AD IN SUPERMODELS UNLIMITED! ONLY 50 CENTS PER PHOTO TO ENTER! GOT CHANGE? JACKPOT PC IS "PROOFS" THIS MONTH! 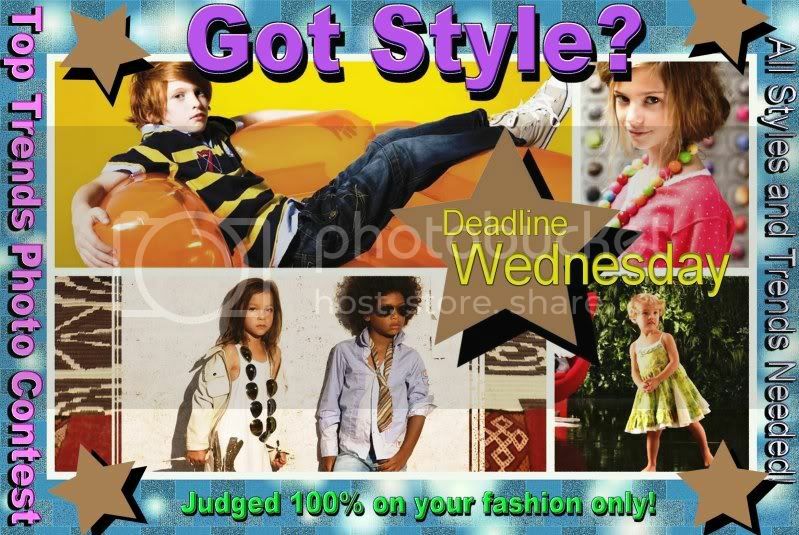 Beauty, Jungle Wear, Photogenic and ALL Optional Best Awards� Qualifies you for all Supreme Titles! ALL Hotel Rooms/Rate are blocked off under �Jennifer Moseley� please let them know this when calling. ALL Hotel Rooms/Rate block expires on October 10, 2008. Last photo contest of our season to win fees off and maybe your entry fee paid to our November Nationals. This applies to those who have not yet entered the Miss Tourism Pageant. Get your best Glamour photo in now!!! Contest ends August 30, 2008 at midnight EST. 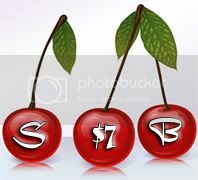 $25.00 initial photo, $10.00 each additional photo or $45.00 unlimited photos. Don�t miss out on this one. 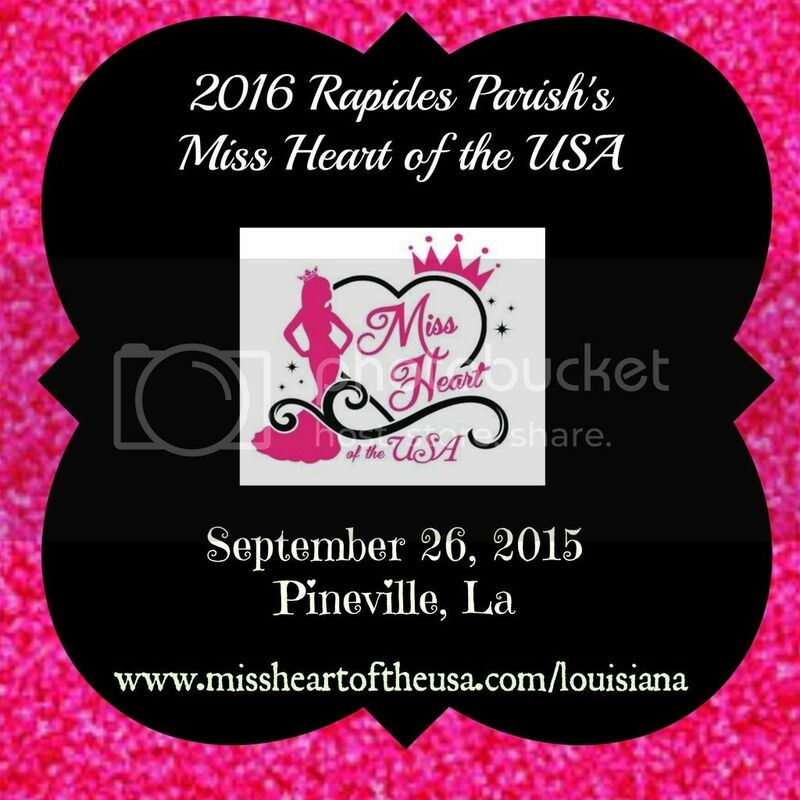 Only one discount allowed per pageant year. QUICKLY GO TO THE SIGN �UP PAGE submit your electronic form and email a head and shoulders photo. That is what it takes to qualify. No more state pageants this year. All remaining titles are awarded as contestants at large. Don�t forget !!!! You don�t want to wait� you lose the title you want. Get your Tourism Crown and Sash and attend this fun November pageant!!! If your state title is taken consider taking your States Nickname, A state treasure name or even an International title (you must have heritage to any other country to apply for International) apply for the International Miss Tourism Pageant. 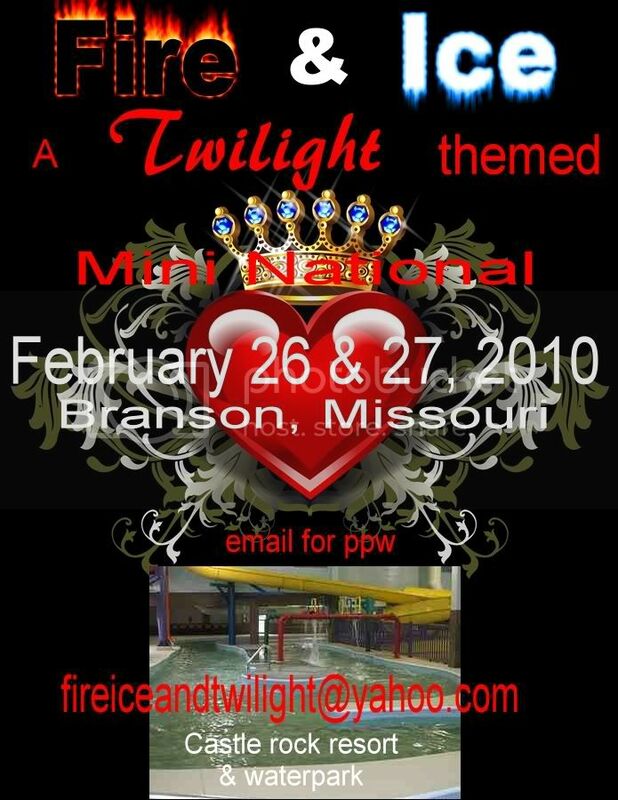 International event runs the same time as the America�s Miss Tourism Pageant November 15 and 16, 2008 . And we are always only phone call, email or fax away!!! Why Miss Out on the event of the year. Get your discount code JU-2525 and receive a $125.00 discount Only one discount per pageant year discounts may not be carried into the next pageant. If you want to be a real role model now�s the time�You will Change your life just by entering so, take that first step commit to changing your destiny and possibly the lives of those you will touch this year!!!! If you are not yet a friend please become one our email address is pageants@firstrowproductions.com please add yourself if you are already a Tourism Girl and a myspace friend please tell us what page you are on so we can move you to the top!!!!! 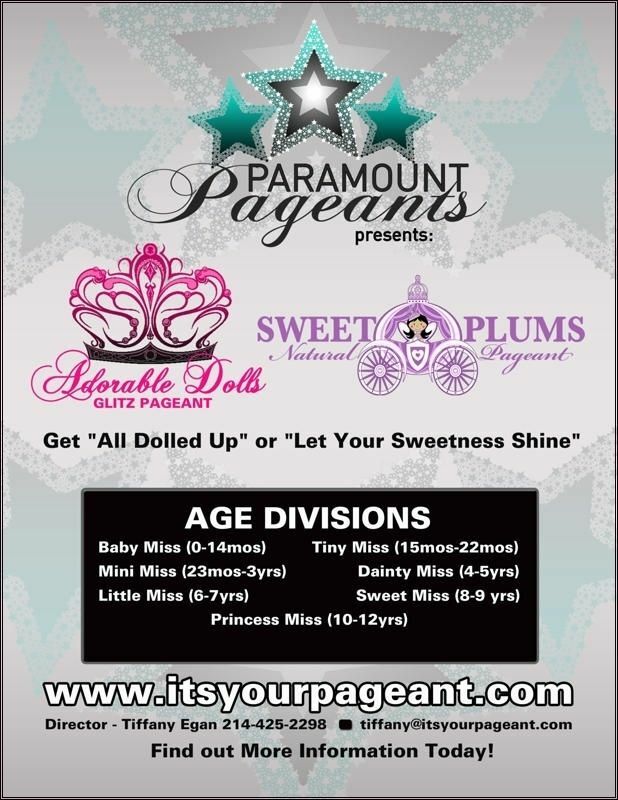 A FEW UP COMING PAGEANTS!!! 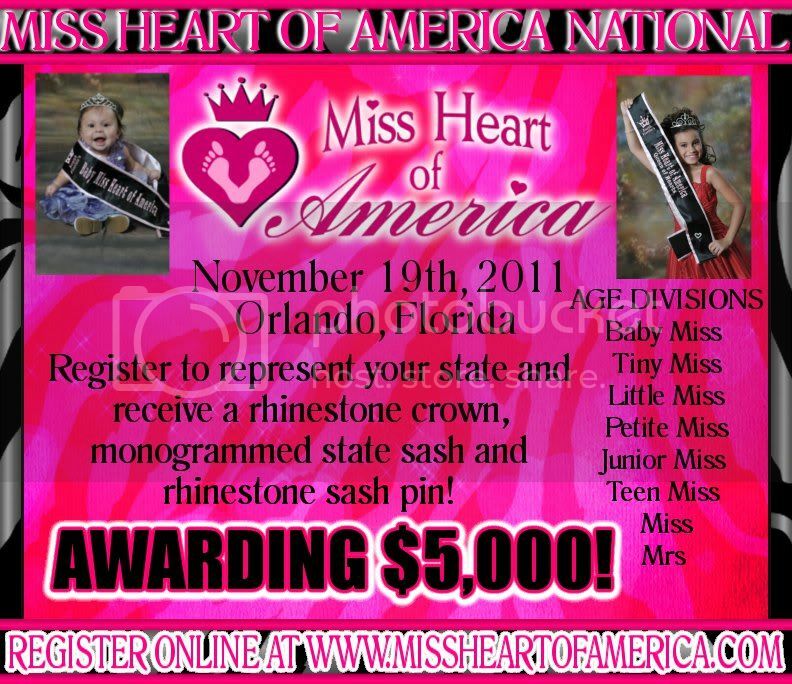 NOTE........Email me YOUR pageant system date!!! For ALL YOUR Graphic Needs!! Be Sure to Check out the $$$$1Comp Contest! No Experience Required! No Modeling Judged! Join the Fun! More Titles & Cash! This year we have added levels! Each Mini National will now have 9 Grand Supremes!!! The highest amount won at one time, Starting with 1/1/03 forward winnings. 3-5T WHITE DRESS - EXCELLENT CONDITION! EMAIL TODAY FOR A GREAT DEAL!